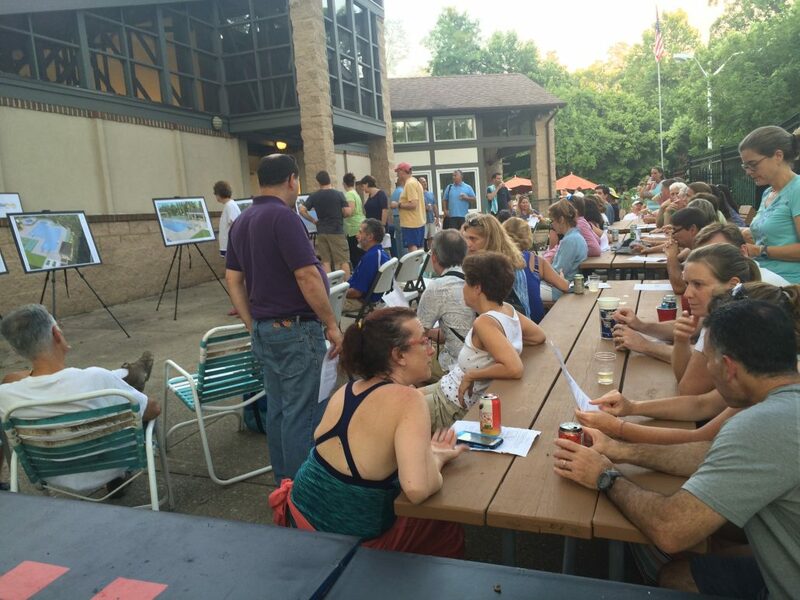 Rock Creek Pool | This Week @ Rock Creek: Annual Meeting is LABOR DAY (Sept. 3)! This Week @ Rock Creek: Annual Meeting is LABOR DAY (Sept. 3)! The Rock Creek Pool Board of Directors is looking for a few new members! Join the can-do volunteer team that helps to make all this summer fun possible. Candidates must be full members. Elections will be held at the Labor Day membership meeting for a two-year term. Interested in learning more? Contact Board Member Jane Ward (jbrward@gmail.com). Deadline for nominations is Saturday, September 1. Annual Meeting is Monday, Sept. 3 (Labor Day) at 4pm! Our lifeguards do a great deal to maintain a safe environment, work behind the scenes to keep the pool open, and explain the rules patiently each and every day on a, well, student’s salary. And then there’s the lifesaving training they spend hours receiving. Next time you see one, consider thanking them for their hard work. Here’s a preview of what your Social Committee has planned for the remaining weeks of the season. Make sure you save these dates so you can attend these fun activities! * SEPTEMBER 7 — Music Night with Valentine Slim!